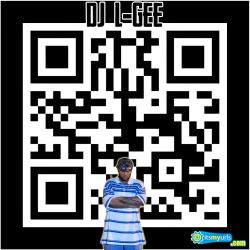 Get Free Downloads of DJ L-Gee's Mixtapes. DJ L-Gee has had mixtapes with drops & hostings by such artists as The Game, Jim Jones, Juelz Santana, 50 Cent, Ali Vegas, Tyrese, Letoya Luckett, Paul Wall, Mike Jones, Chamillionaire, Trae Tha Truth, Guru, Cassidy, Kanye West, Amerie, Mya, Pretty Ricky, Travis Porter & many more. 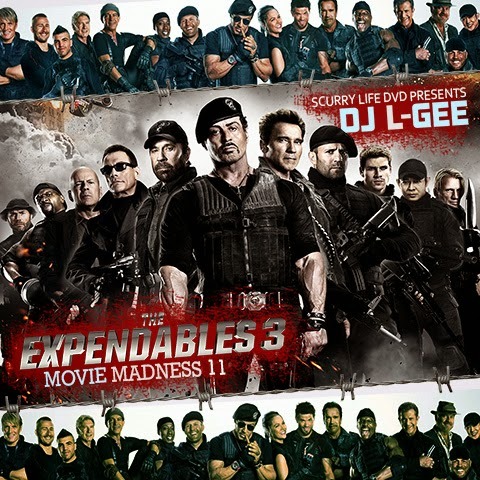 DJ L-Gee is a member of 5 DJ Coalitions: Bum Squad DJz / Hustle Squad DJs / Fleet DJs / Hood DJs / All Out All Star DJs.